We spent two weeks inside a camper van on as we traveled the islands of New Zealand. 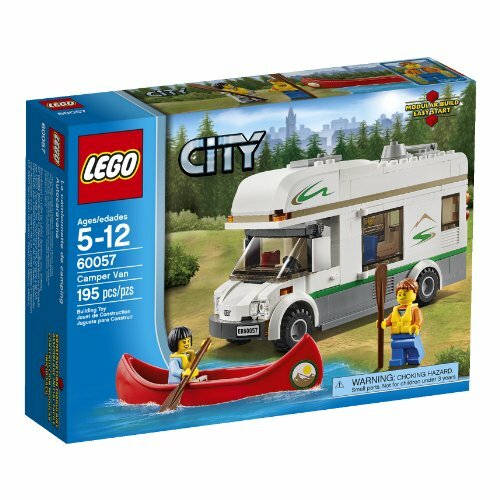 Now you can recreate our thrilling adventures with the LEGO City Camper Van. Just remember to put the steering wheel on the proper (right) side.